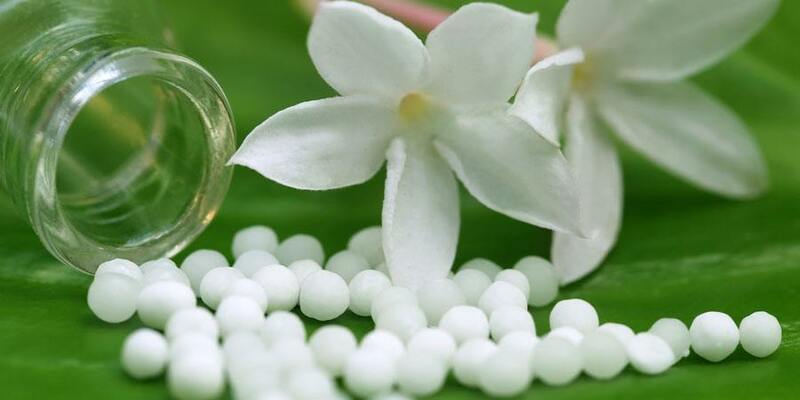 The FDA wants to up-end the homeopathic industry—because it’s become too popular. Help us stop this insanity! Action Alert! Considering the myriad public health problems facing this country, including the opioid epidemic and the overuse of antibiotics, it is ludicrous that the agency is focusing on homeopathic drugs. Could it be that, like supplements, homeopathic drugs compete with pharmaceutical drugs? Recall, too, that the FDA has announced that they are targeting alternatives to opioids in the midst of an epidemic of opioid addiction that is killing 115 Americans every day. We must encourage our senators and representatives to sign on to the Hatch and Costello letters and send a clear message to the FDA: the previous regulatory policy was sufficient to ensure consumer access to safe homeopathic remedies, and we don’t need to fix what isn’t broken. Anyone who thinks that homeopathy is anything more than a placebo is very ignorant and not in touch with reality.